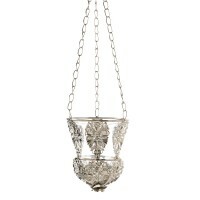 Add enchantment to any surrounding with elegant candleholders, candleabras and tealight displays. Two hearts are in bloom, and theyll glow with gorgeous candlelight when you add the candles of yo..
Santas personal chauffeur is ready to go solo! 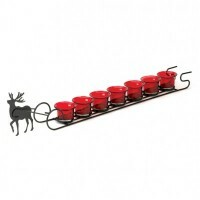 This charming holiday candle display features seve.. 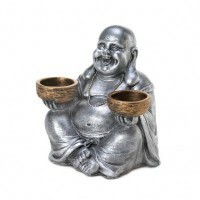 Illuminate your room with cheerful candlelight with this laughing Buddha statue. 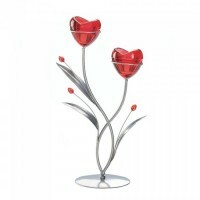 He will happily ..
Spooky sparkle and haunted ambiance are yours with this aluminum candle holder! Fill the circular.. 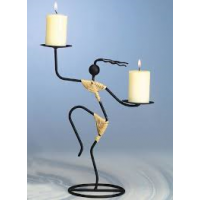 Stepping high, this tribal dancer candleholder created from metal and rattan offers a fine way to.. 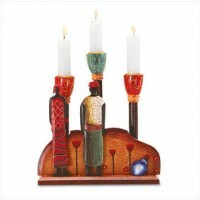 In brilliant colours and distinctive form, this African-inspired candle holder will hold 3 tapers..
Colourful votive holders embroidered and beaded designs, made in India. 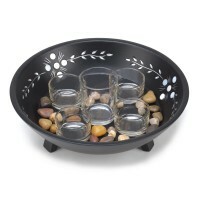 For tealight .. Create an elegant ambiance instantly when you place a candle inside this gorgeous and ornate hang..
Set the scene for great décor with a group of candles set in this Decorative Candle Display Set. .. 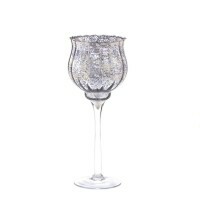 The silvery speckled cup of this beautiful candle chalice turns flickering flame into ambia.. 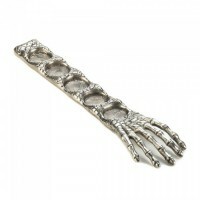 Dress up your table with dramatic beauty! 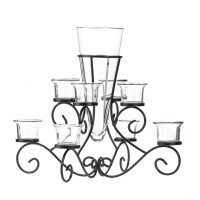 The Scrollwork Candleholder with Vase is a stunning cen..
Decorate with festive cheer and stylish merriment! 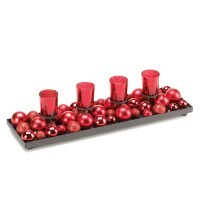 This gorgeous candle holder display.. 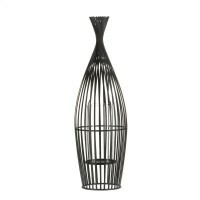 This large wire vase turns candlelight into modern glow! 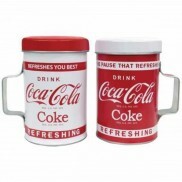 Insert a candle of your choice inside th.. 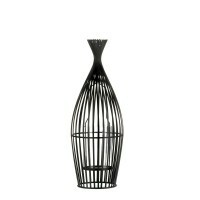 Candlelight has never been more intriguing than when shining from this stunning wire-frame vase. 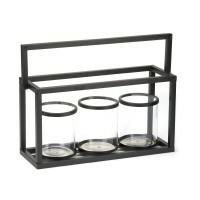 ..
A trio of clear glass candle cups are set in black metal to create a dramatic display of candleli..